Bassini: "Anyone who has not yet been paid, it will all be sorted"
Stanmore-based businessman Bassini told Sky Sports News: "I'm absolutely delighted to have concluded the deal. "It was really tough. We worked through the night. We finally got it agreed this morning. Had we not, they would have put the club into administration, so I'm relieved about that. "Part of the night we fell asleep, then we went back to the things that we needed to do. I'm pleased because there is a future now for the club. "It is a mess, but we will work hard going forward. We will sort out what we need to sort out. No [loans have not been settled yet], we're going to go through all of them. "I haven't had time to do the full due diligence but of course, we will sort those out and clear the debts. I needed control of the club in order to do that. "I've filled in my form to the EFL, they will be dealing with that. Hopefully it will all be fine. I don't think it will be a problem, from what I have been told. "Anyone who has not yet been paid, it will all be sorted. We will be dealing with all of that." Anyone who has not yet been paid, it will all be sorted. We will be dealing with all of that. 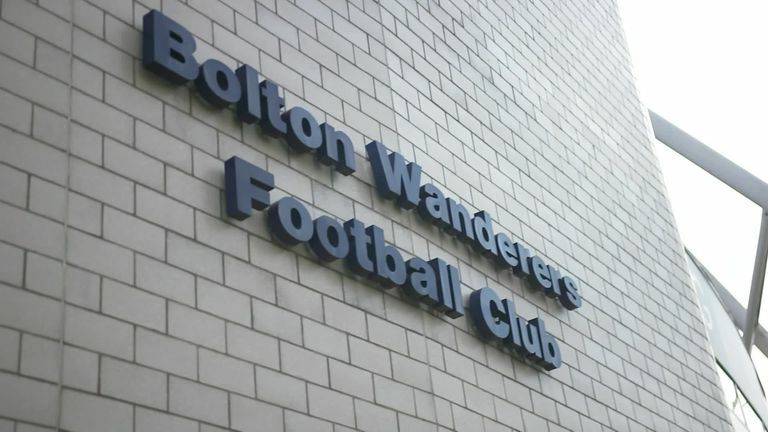 A statement from the club said: "Bolton Wanderers Football Club are delighted to announce that a sale and purchase agreement has been signed which will see Ken Anderson's shareholding in Burnden Leisure Limited being sold to Mr Laurence Bassini. "We are sure supporters will be very pleased to understand that as part of the transaction, all of the existing loans to the club will be settled in full and the associated charges removed, meaning the business will be debt free for the first time in many years." Outgoing chairman Ken Anderson added: "I am very pleased to hand over ownership of this great club to Laurence, I wish him and all of our supporters the very best for the future." 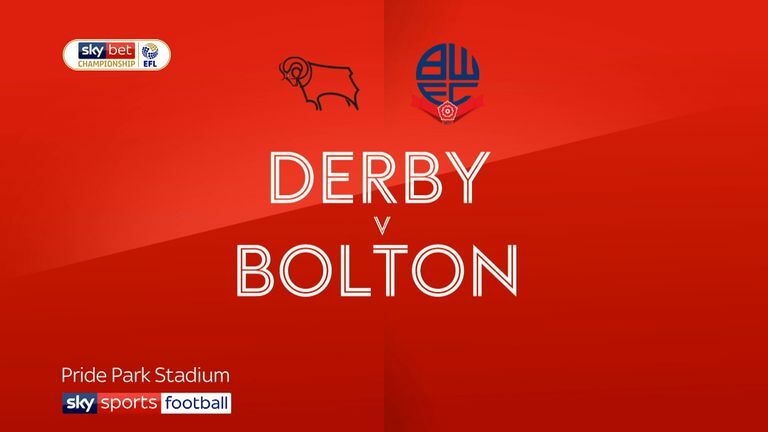 Bolton's prospective new owner has been made bankrupt twice, once in 2007, after which he changed his surname from Bazini to Bassini, and then again in 2014. Following Bolton's court date on April 3, the club's barrister Hilary Stonefrost told the court: "The prospective purchaser is here." She added that Bassini "has proof of funds".